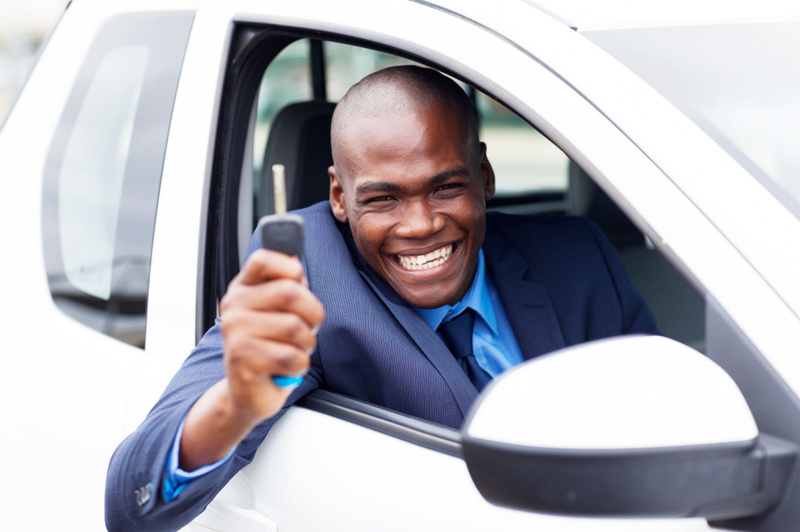 BTS finance does not only do personal loans, we also assist with vehicle finance in Cape Town. There are many ways to Car Finance Companies in Cape Town but with us we focus on your requirements and get you the best deal we can. When you are working hard you need to have reliable transport. 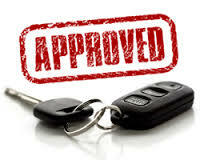 Enquire with us today for vehicle finance in Cape Town. General Information about Car Finance Companies? Car Finance Companies is a complete subsector of personal finance, with numerous different products available. These include a straightforward car loan, hire purchase, personal contract hire (car leasing) and Personal Contract Purchase. Therefore car finance includes but is not limited to vehicle leasing. These different types of car finance are possible because of the high residual value of cars and the second hand car market, which enables other forms of financing beyond pure unsecured loans.